There’s no doubt the Legend of Zelda series has produced some awesome weapons during its 24 year history. 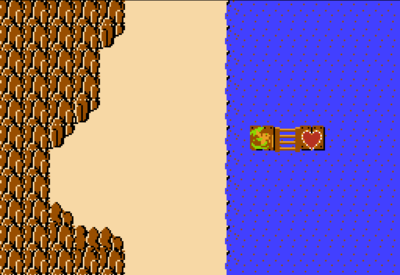 But for every Hookshot, bow, and Master Sword, there’s a Step Ladder, Giant’s Knife, and slingshot. Carl. B of RoboAwesome included the latter three in his “What the Nut? 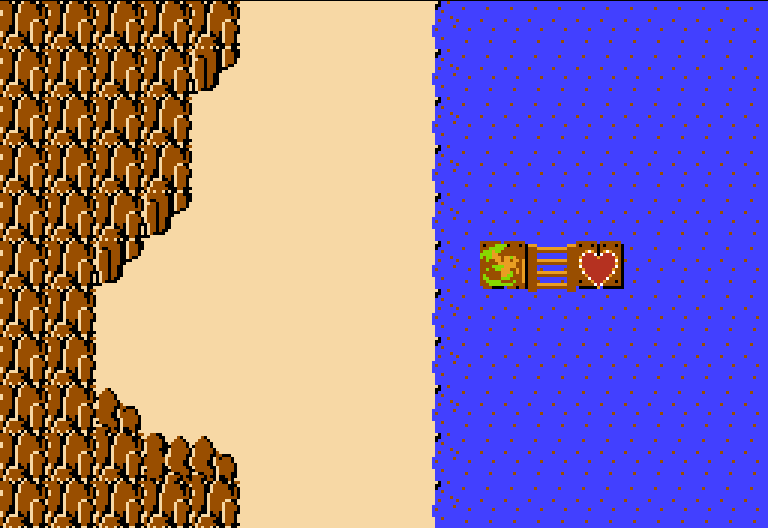 Edition Two: Useless Zelda Items,” which you can read here. The previous installment discusses Super Mario 64 and its camera system.